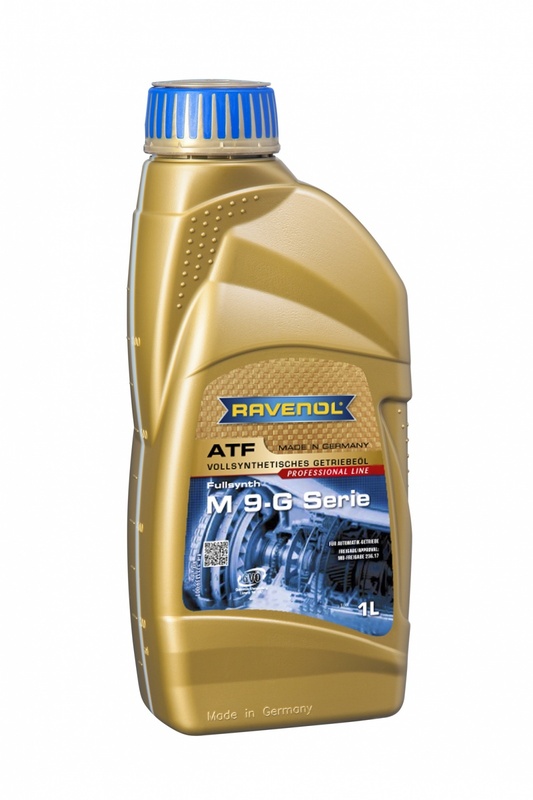 RAVENOL ATF M 9-G Serie is a synthetic ATF (Automatic Transmission Fluid) with a special selection of additives and inhibitors of the newest generation developed for all 9-gear automatic transmissions (9G-Tronic) from Mercedes-Benz. Guarantees maximum wear protection and the smooth functioning of automatic transmissions under all conditions. 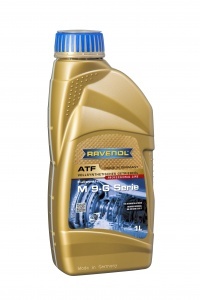 RAVENOL ATF M 9-G Serie was developed for use in the latest 9G-Tronic automatic transmissions of the Mercedes-Benz Series W9A 700 (NAG3 type 725.011). It can also be used in transmissions with the specification Mercedes-Benz MB 236.16 (A 001 989 92 03), as these were replaced by the new specification MB 236.17. RAVENOL ATF M 9-G Serie must not be used in older Mercedes Benz 5 and 7-gear automatic transmission, which require automatic transmission oil according to the MB approval MB 236.10, 236.12, 236.14 or 236.15. Please Contact Us if you are unsure.